Beginning your search for a quality pre-owned vehicle can be a daunting experience. With so many dealerships to choose from, and promises of “THE BEST DEALS IN TOWN” shouting at you from your car radio, it is enough to make even the most confident person want to curl up and assume the fetal position. Your friend may have had a terrible, life-changing experience at a used car lot, but that doesn’t mean you have to as well. There are plenty of ways to protect yourself when heading out to buy a used car. From knowing what to look for in a dealership, to recognizing the difference between used vehicles and certified Chevy cars, you can go into your car buying experience well-equipped for a positive outcome. One of the best ways to protect yourself and your hard earned money, is to seek out a dealership that has a certified pre-owned program. These types of businesses are almost always affiliated with an automotive brand name, and work hard to ensure that every vehicle they sell meets strict guidelines. It is important to be aware that some used car lots use tricky language to deceive customers into believing that their used vehicles are held to the same high standards as an automotive brand’s certified pre-owned program. These used dealerships say that their vehicles are “certified,” or “pre-owned,” but the reality is that their vehicles have no affiliation with an actual certified pre-owned program. It is crucial that prior to working with a dealership, you spend time researching their affiliation, and what their used car program entails. Ask questions either in person or over the phone – but don’t rely solely on what they tell you. Request a program guide outlining what they offer with their used vehicles, and do more digging once you have that information in hand. If a dealership claims to have a certified pre-owned program, but does not have any physical information to hand you, consider a different dealership. Ultimately, YOU are the one who chooses where you will buy your car from, and in turn – to whom you hand over your money. Never be afraid to ask questions, and remember that no one else can be held accountable if you end up the victim of a bad business deal. All of the big name automotive brands offer a certified pre-owned vehicle program at their dealerships. These programs exist to help protect drivers from falling victim to used car scams, and are incredibly beneficial to the used car customer. The Chevrolet certified pre-owned program is one of the most comprehensive in the country, and offers drivers complete assurance when they drive home in their pre-owned Chevy car, truck, or SUV. Check out just a few of the highlights offered on Chevy Certified Pre-Owned cars, and remember that these program perks aren’t available at any non-Chevy dealerships or privately owned car lots. Warranty: One of the main reasons car buyers shy away from the used car market is that they aren’t able to get protection for their purchase in the form of a warranty. Through the Certified Pre-Owned Chevy program, buyers will enjoy a 12-month or 12,000-mile bumper to bumper limited warranty, and a six-year or 100,000-mile Powertrain Limited Warranty. Other private dealerships may try to offer a warranty for their used cars, but nothing comes close to the peace of mind offered by Chevrolet. Roadside Assistance with Courtesy Transportation: For the first six years or 100,000 miles after purchasing your certified Chevy car, drivers will enjoy complimentary roadside assistance. 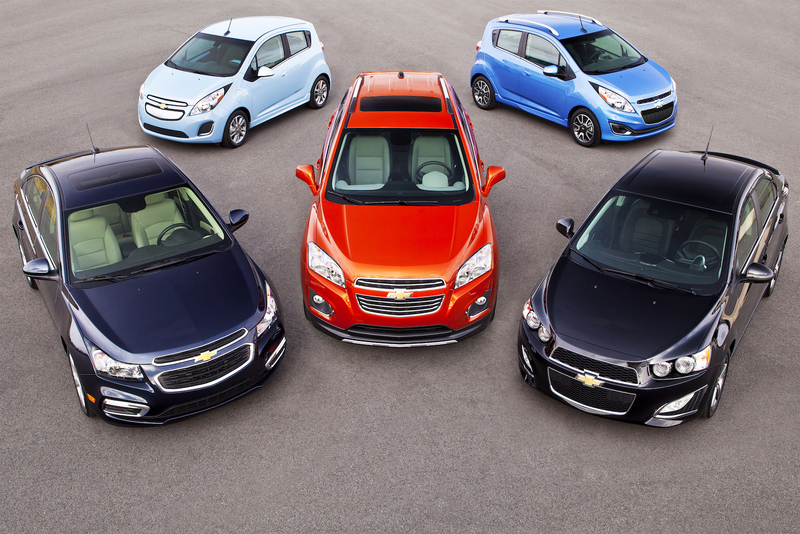 Courtesy transportation is also included in Chevy’s program, which is good for as long as the powertrain limited warranty – six years, or 100,000 miles. Maintenance Program: Another perk to ease your mind, is the maintenance program included with your certified pre-owned Chevy purchase. Drivers will enjoy two visits over the course of the first two years of ownership, or the first 24,000 miles added to the odometer. Not only will you not have to worry about something going terribly wrong with your car, you will be treated to certified Chevrolet service at any Chevy service center in the nation. OnStar Services and SiriusXM Free Trial Offer: When you buy a vehicle from a used car lot that is equipped with OnStar and SiriusXM Satellite Radio, you are still required to pay a fee to utilize those services. On the other hand, if your used car is bought through the Certified Pre-Owned Chevy program, you will enjoy three months of complimentary use from both SiriusXM and OnStar. 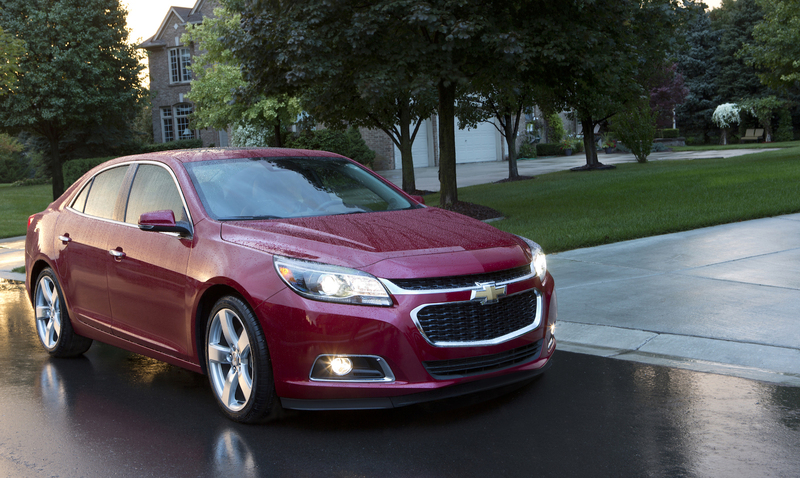 Buying a used vehicle through Chevy’s certified pre-owned program is a no-brainer. Offering the same budget friendly price tag of buying used, you will have added security and peace of mind knowing that your purchase is protected. Don’t fall victim to the traps other car lots attempt to lure you into. Instead, only buy a certified pre-owned Chevrolet. This may be one of the biggest financial commitments you will ever make in life, so rather than jump in as soon as a “good deal” pops up, take your time. Knowing that your car was bought with confidence from a reputable certified Chevy dealership can mean the difference between countless sleepless nights, and smooth sailing for years to come.